“We just had so much freedom to cast. There were no hoops to jump. It was a very creative process because you were working directly with the director without a lot of outside people weighing in,” says veteran casting director Marcia Ross (“Oblivion” “Enchanted”) about casting Joel Surnow’s “Small Time.” Ross was excited to team with Joel and Colleen Surnow on the lower budget film revolving around a young man who quits school to work in his father’s car dealership. “I wanted to work on a film of that size...after so many years of working on gigantic budget films at studios,” Ross says. One of the first roles cast was Al; Ross had originally cast Chris Noth, but he had to drop out due to personal reasons. 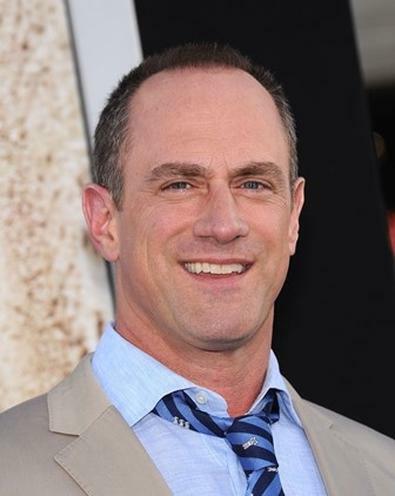 Replacing Noth was not difficult because “Chris Meloni’s name came up very quickly and he loved the script and he just connected with Joel and he wanted to do it,” says Ross. Finding the right actor to play his son was more challenging. Ross read a lot of people, but notes that Devon Bostick’s audition was one of the great auditions of the project. “I didn’t pre-read Devon, so I hadn’t had the opportunity to talk to him about the part. He just came in and he read and I remember it so vividly; it was one of those times when it was just so chillingly great.” Asked to read almost every scene he has in the movie, Bostick delivered. “He was just finding incredible moments in every scene.” His audition was so good that Surnow cast him in the room. Ross is a firm believer in the importance of every part, because “casting isn’t just the stars or the big names. Casting is everybody, down to the person with the one-line part, and all of that deserves equal care.” For instance, in “Small Time,” Ross knew they needed “very distinct people” for all the characters who come through the dealership because if they weren't interesting or genuine, the entire film would suffer. Prior to joining the Backstage team, Melinda worked for Baseline StudioSystem tracking TV development. When she's not working, she enjoys cuddling with her cats while obsessively watching every television show to ever air. See full bio and articles here!